Visiting Germany this summer, I spent two days in Dresden. And although it was raining cats and dogs the whole time, I was impressed by the beautiful buildings, all rebuilt or restored after the war or even after Germany’s reunification. The Semperoper was closed, unfortunately, but I could climb to the top of the Frauenkirche. And I could marvel at the old paintings in the Zwinger. The Elbe, however, did not have enough water after the long hot summer for a boat trip. But at the Panometer, I could get an impression of how the city looked during the Baroque in Yadegar Asisi’s impressive installation. I stayed in the charming Hotel Smetana, and had dinner one evening at the Restaurant Stresa, which has delicious food and an excellent wine selection. Who would have thought 25 years ago, that in 2014, Germany would celebrate it’s first quarter century as a united nation (although we still have to wait another year for the “official” 25th anniversay). On Oct 3rd, 1989, a peaceful German unification seemed like a dream that would never come true. So let’s celebrate like on Wednesday at the German Embassy in DC,by remembering what happened 25 years ago, like in this DW report, and with pictures from my now united hometown: Berlin. 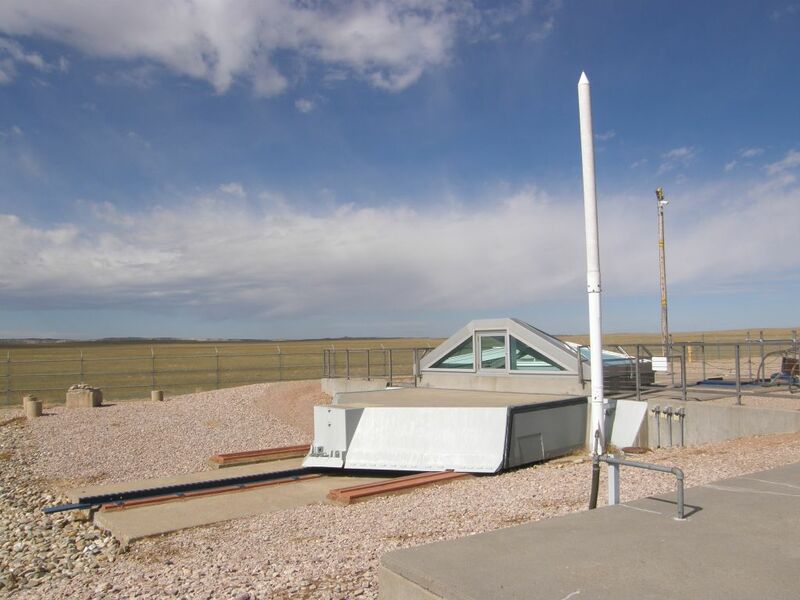 The Cold War is long over – but in the Midwest of the US there are still relicts, like this Minuteman Missile Site in South Dakota, 75 miles east of Rapid City on Interstate-90 (I-90). 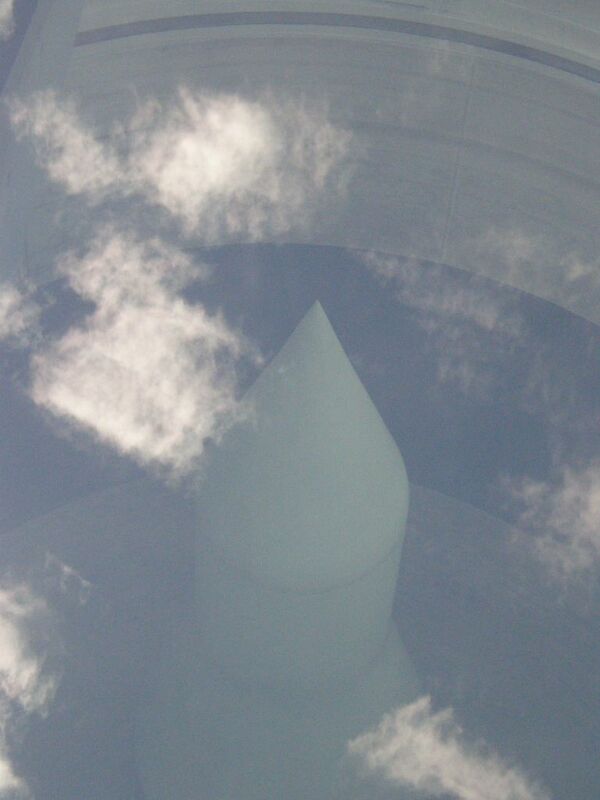 The missile shown below is a dummy, there are no longer any active sites in South Dakota. The START Treaty signed in September 1991, directly led to the deactivation of 150 Minuteman Missiles of the 44th Missile Wing in western South Dakota. But there are still 450 Intercontinental Ballistic Missiles on 24/7 alert in F.E. Warren Air Force Base in Wyoming, Malmstrom Air Force Base in Montana and Minot Air Force Base in North Dakota. And they are tested regularly, for example in December 2013 from Vandenberg Air Force Base in California. More than 500 airmen work in shifts underground – and the ICBM-guards get bored, as Walter Pincus from the Washington Post writes. That’s understandable, because besides waiting, there is not much to do. So it is surprising, that 34 ICBM launch officers cheated on their monthly test rather than using the time to study.